If you or a loved one is affected by aspergillosis, there are many ways to help raise awareness and contribute to research and education into this serious disease. 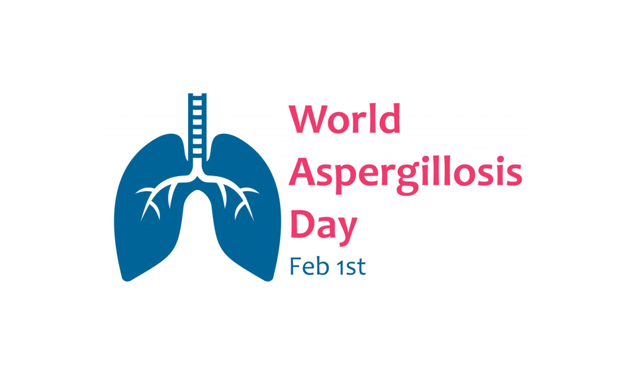 World Aspergillosis Day was launched in 2018 to coincide with the Advances Against Aspergillosis conference in Lisbon. We held a special patients meeting on 1st February with the theme of ‘Caring for Carers’, and set up a dedicated carers Facebook group where friends and family of patients can share support and advice. 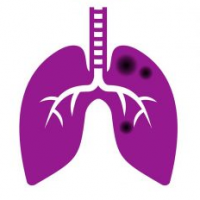 The Aspergillosis Trust is an advocacy group led by the community of patients and carers, which aims to raise awareness of the condition. It is not a registered charity, but they carry out fundraising via the Fungal Infection Trust.